Preheat oven to 350 degrees F. Grease 18 muffin cups, or use paper cups. Whisk flour, baking powder, baking soda, salt, cinnamon, cloves, ginger, and nutmeg in a bowl until thoroughly combined. Mix pumpkin, eggs, brown sugar, milk, and 1/4 cup melted butter in a separate bowl; beat for 2 minutes. 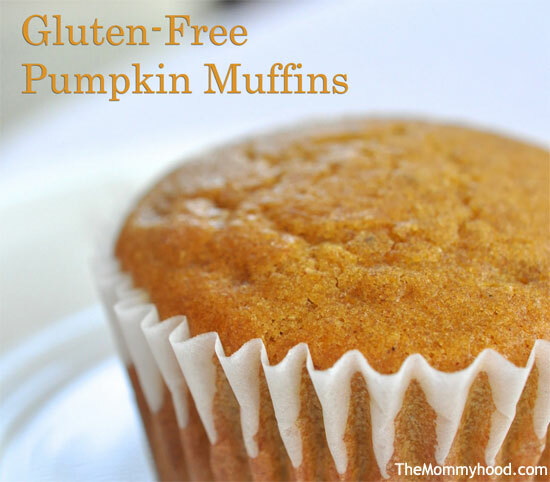 Gradually mix dry ingredients into pumpkin mixture to make a smooth batter; scoop batter into the prepared muffin cups, filling them 3/4 full. d and a toothpick inserted into the middle comes out clean, 25 to 30 minutes. Cool muffins on wire racks. Stir confectioners’ sugar with 1/4 cup melted butter in a bowl until thoroughly combined. Stir milk into the glaze, about 1 teaspoon at a time, until the glaze is thin and runny. Drizzle glaze on top of cooled muffins. Looking for a Fun Meal to Make With Kids: Breakfast Pizza!